The Bachelor of Arts with Honours in Creative Writing and Film Arts is a four-year programme. Applicants can apply for admission to Year 1 or Senior Year. 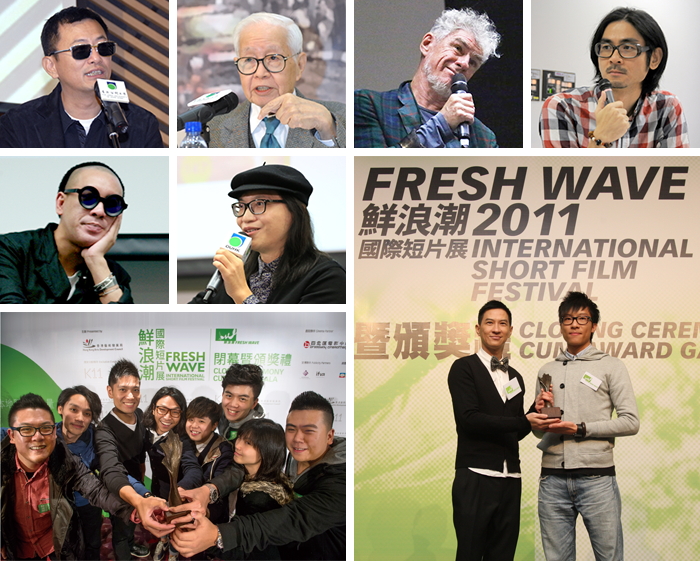 This programme focuses on training creative talents for Hong Kong’s cultural industries, especially filmmaking, media writing, creative writing and publishing. Students learn various aspects of the creative industries and related practices. The courses offered include creative/literary writing, screenwriting, film history, film studies, film production, publication, advertising, broadcasting, and radio plays and drama. The programme provides students with an in-depth education and professional training in Creative Writing and Film Arts. Students are assessed continually on the quality of their assignments, projects, essays, presentations and/or examinations. Programme facilities include film/TV production studios, film editing laboratories, computer graphics laboratories, arts studios and sound studios. (d) master the techniques and skills in film and video production. Opportunities for postgraduate studies in film studies, film production, literature, design, media, or related fields such as performance studies and communication, are available in Hong Kong and abroad.